Energy drinks are promoted as energy drinks but they pose a serious health risk. 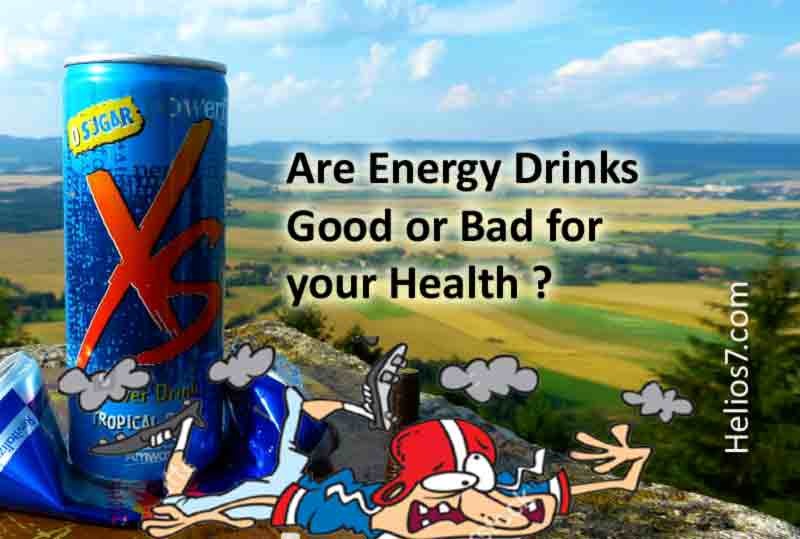 Read: Are Energy Drinks Good or Bad for your Health ? Previous Do Smart Bracelets and Health Apps actually work?